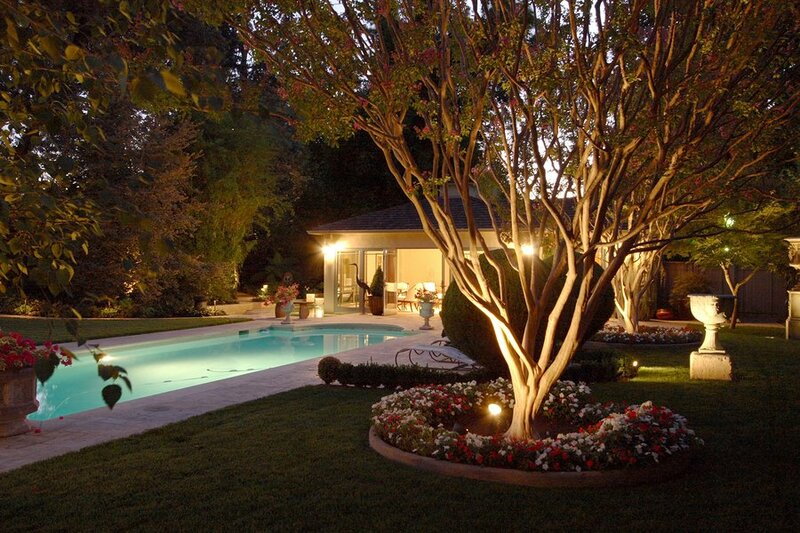 Lighting can have a huge effect on the atmosphere your San Jose home exhibits. Whether in everyday circumstances or for momentous occasions, lighting	has the potential to make a big difference. With that in mind, you want	the best when it comes to your lighting options and solutions. At	Wright Lighting and Fireside, our LED lighting specialists can provide you with many options that fit	the unique look of your home and your specific budget. We also offer many eco friendly lights that can be a great option for	your home and budget. At Wright Lighting and Fireside, we are committed	to providing exceptional customer service. We ensure we are there for	you every step of the way. To learn how to save electricity,	call us today at 408-979-0800 with any questions you might have.